Nothing makes me more happy than a new book I can dive into. Unless it's a free book! Here you'll find a list of how you can get free books of all kinds. There are free books you get to keep, borrow, hold in your hands, read online, listen to as an MP3, or put on your ereader. There are free books you get in the mail and some books you'll have to go out and pick up. Some of these ideas on where to get free books you've more than likely heard of but hopefully some of them will give you some new ideas on how you can get free books for yourself and everyone in your family. Probably the most obvious way to get free books is to check them out from your local public library. The downside is that they won't be yours to keep but you will have the chance to read any book they have for free. Another way to get free books from your local library is to visit the last day when your library is having their book sale. Many times they will hand out free or very low-cost books instead of hauling them back into storage. BookCrossing is certainly a unique way to get free books! Participants label and release books into the wild for others to hunt down, find, read, and then released back for someone else to read. Select Books & People and then Go Hunting to find the location of books near you that are just waiting to be picked up. 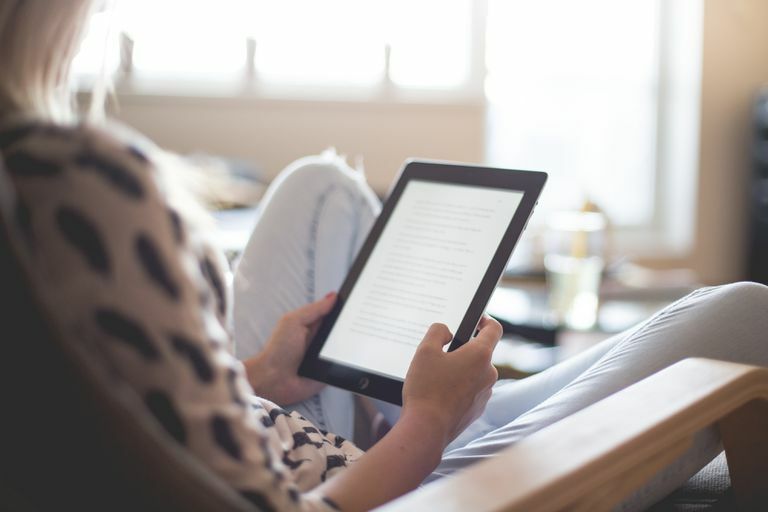 If you have a Kindle then you'll be thrilled to know that you can get hundreds of thousands of free ebooks that can be downloaded straight to your Kindle. There are free ebooks in a large variety of subjects including both fiction and non-fiction. There are even children's books you can get for free on your Kindle and romance books on the Kindle. You can also borrow and lend your Kindle books with friends and family. You don't need to have a Kindle to get free Kindle books! Just download the free Kindle reading app on your phone, computer, or other device and enjoy all the free ebooks that are out there. I don't want to leave you Nook owners out! There are also tons of free books you can download and put on your Nook. There's quite the handful of websites out there that offer free books for the Nook and you could spend years and years reading all of them. There's a free Nook reading app as well so no Nook is necessary to enjoy all these free ebooks. Friends and family can be a great source for getting free books. You can borrow or trade books or you might just get lucky enough to receive some books that they're done with and give to you. Be sure you return the favor with your read books and you'll be more likely to get more free books in the future. Audio books are great to listen to in the car or on the go but they can be really expensive to purchase. This link above will lead you to free audio books that you can download and then listen to from your phone, computer, or MP3 player or alternatively burn to a CD. Kids can get free books mailed to them each month through Dolly Parton's Imagination Library. Registration is free and is geared towards children from birth up to five years old. Freecycle is a website that connects people who want to give stuff away with people who want that stuff. You'll need to join your local Freecycle group online and then watch for when people post free stuff like free books or anything else. Then you claim those free books and pick them up with no strings attached. Summer reading programs often provide incentives to get kids to read over the summer and a popular prize they give out are free books. This year Barnes & Noble is giving out free books to kids who have read during the summer. Google Play allows you to read a ton of free books right on your computer or on your Android phone. Besides free books, Google Play also has free movies and music. DailyLit is a unique way to read free online books because each day you'll get an email with passage of a book of your choice that will take you no longer than 5 minutes to read. The DailyLit books fall under public domain and Creative Commons licenses meaning that they are all free and legal to read. Craigslist can be a useful resource for just about anything but it may not come to mind when you think of free stuff. There's actually a Free section on Craigslist that will list free stuff that people are giving away including free books. Visit some local garage sales right as they are closing up for the day and you'll be surprised at how many people would just give away their items, including free books, instead of hauling them back to the garage. Keep your eye out for free boxes at garage sales as well, they can be excellent places to get free books. Bibliomania has hundreds of free classic literature and non-fiction texts that can be read in their entirety online. These free online books are over all different kinds of subjects and there are some great selections for people of all ages. PaperBack Swap isn't quite free but I had to include it in the list because the cost is very low to get a book that you can keep. First, you'll need to mail out a book of your own to someone who requests it (you'll have to pay for shipping) and then you'll get a credit that can be redeemed for a book of your choice that someone else will ship to you. Another website similar to PaperBack Swap is BookMooch.